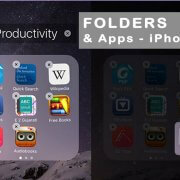 To create folder on iPhone and Grouping apps is a terrific way to reduce clutter on your home screen. Grouping of apps together can make it easier to use on your phone if all of your music apps are in the same place, you won’t have to go through folders or searching your phone when you want to use them. How you create folders isn’t immediately obvious, but once you learn the trick, it’s very simple. 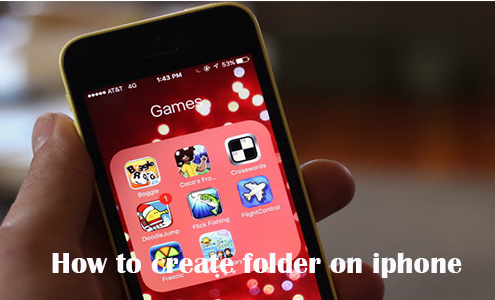 Follow these steps to create folders on your iPhones. 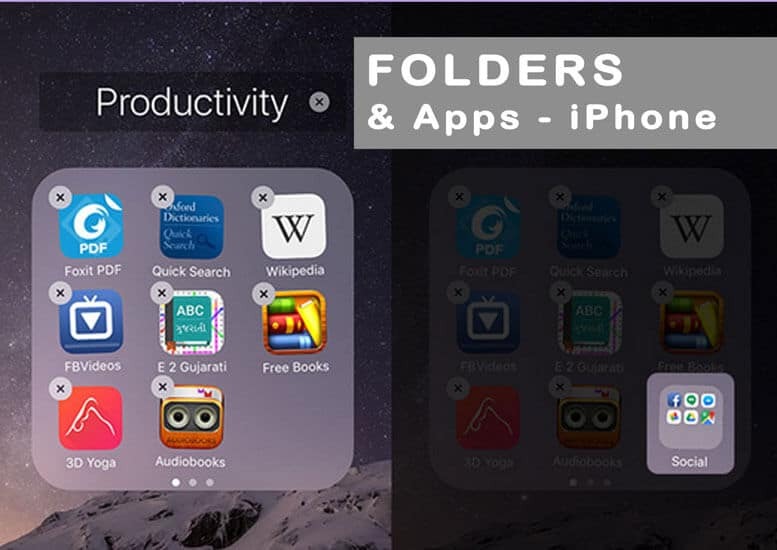 To create folder on iphone, you’ll need at least two apps to put into the folder. To figure out which two you want to use. Drag one of the apps on top of the other. When the first app seems to be combined into the second one, take your finger off the screen. This creates the folder. What you see next depending on what version of the iOS you’re running. In iOS 7 the folder and its suggested name take up the entire screen. In iOS 4-6, you will see two apps and the name of the folder is a strip across the screen. You can edit the name of the folder by writing on the screen and using the onscreen keyboard. m And more on folder names in the next section. When you’ve added all the apps you want and edit the names, click the home button on the front center of the screen, changes made on your iPhone will be saved d (just like re-arranging icons). To edit an existing folder, tap and hold the folder until it moves. Edit the folder’s name be written on the text.